We intend to do the usual Parish Clean Up on the morning of Good Friday, 14th April. If people wish to do a clean up in their area anytime before that, please do. Collection bags can be obtained from Stephen McCahill or Susan in the Fas Office, West End. 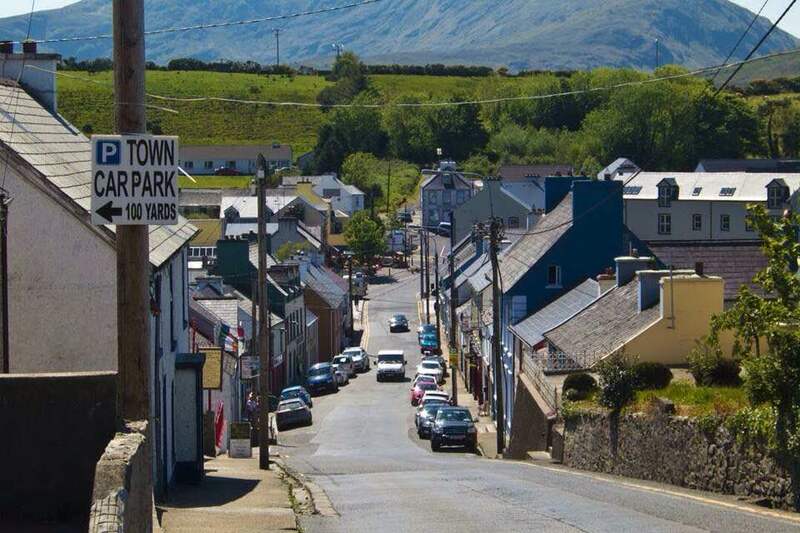 The road from Ardara to Glenties needs much effort and in conjunction with our friends in Glenties, we hope the whole road can be tidied by the end of the Good Friday collection. Clean up starts at the Community Centre, at 11.30 a.m. on Good Friday, 14th April. Thank You.